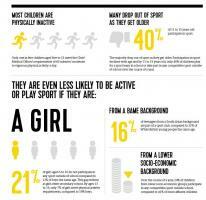 The impact of cricket-based youth activities. A round up of items of Community Service for the month. 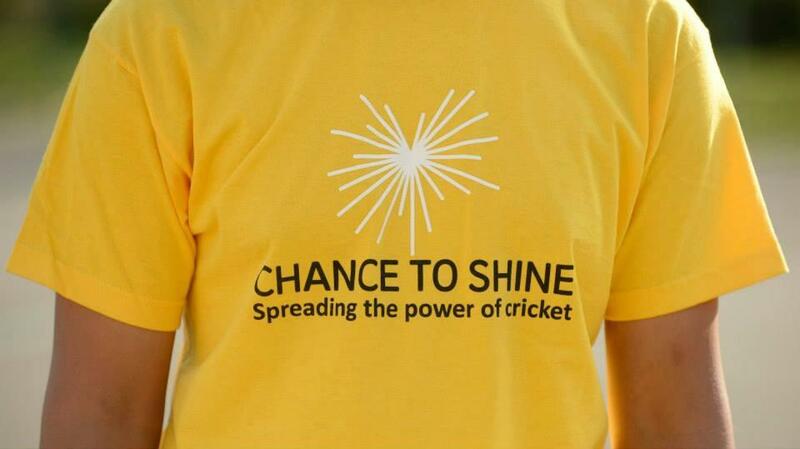 Chance to Shine is using Cricket to overcome this. 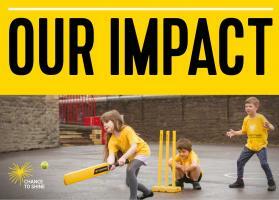 Chance to Shine Street brings cricket to thousands of young people in urban areas. It uses the game to increase aspiration, promote social cohesion and create opportunities in diverse communities. 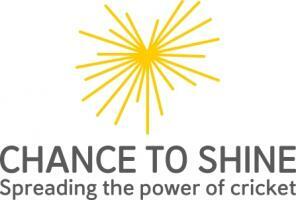 Chance to Shine works in state schools to provide children with a positive experience of cricke.